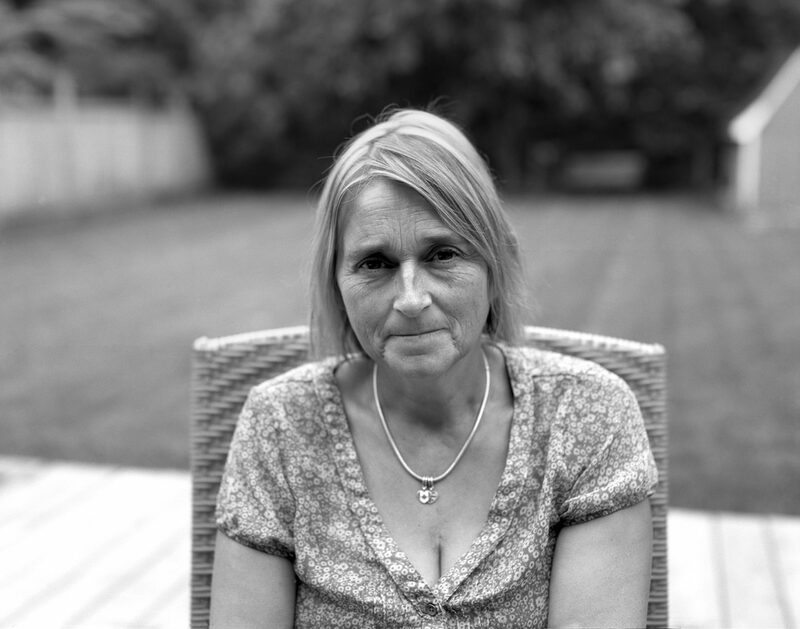 Still getting used to this 4×5 large format camera. Slowly I am customizing it to suit my needs. I will eventually purchase a new lightweight camera but for now this is a good first 4×5 large format film camera. 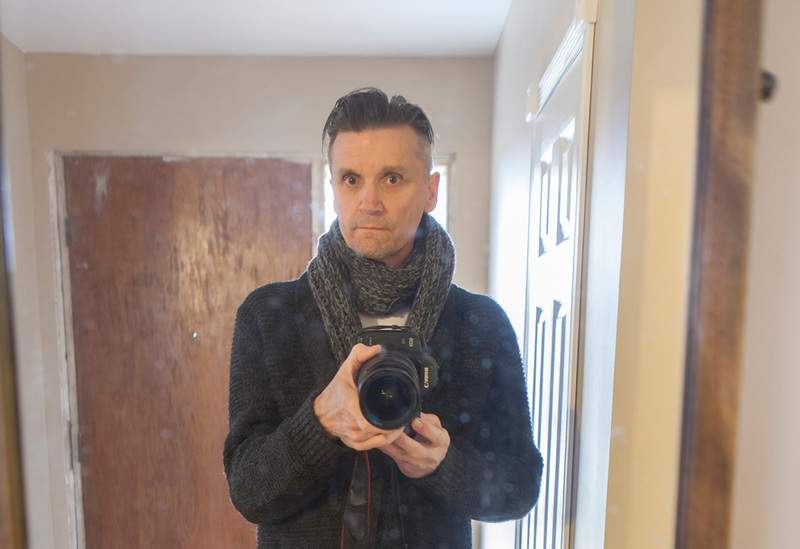 One of the modifications I made was to adapt the back of the camera so it would fit the Fuji PA-145 instant film back. The 4×5 film camera does have a proper back which is actually the Graflex Graflok back, but I cannot find anyone selling one on eBay right at the moment. 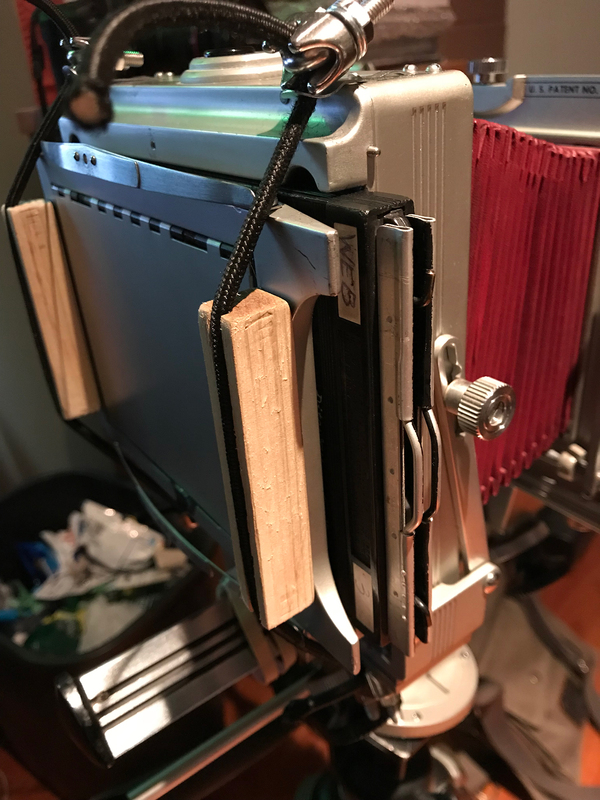 I used some elastic material and some clamps so that I could fit the Polaroid back in. It seems to work well, I have taken both some negatives and instant film and there are no light leaks! Slowly I am taking things apart and greasing them since the cameras movements were all seized. The only issue I have with this 4×5 film camera right now is the sear weight. I think it’s more of a studio camera than a field one. 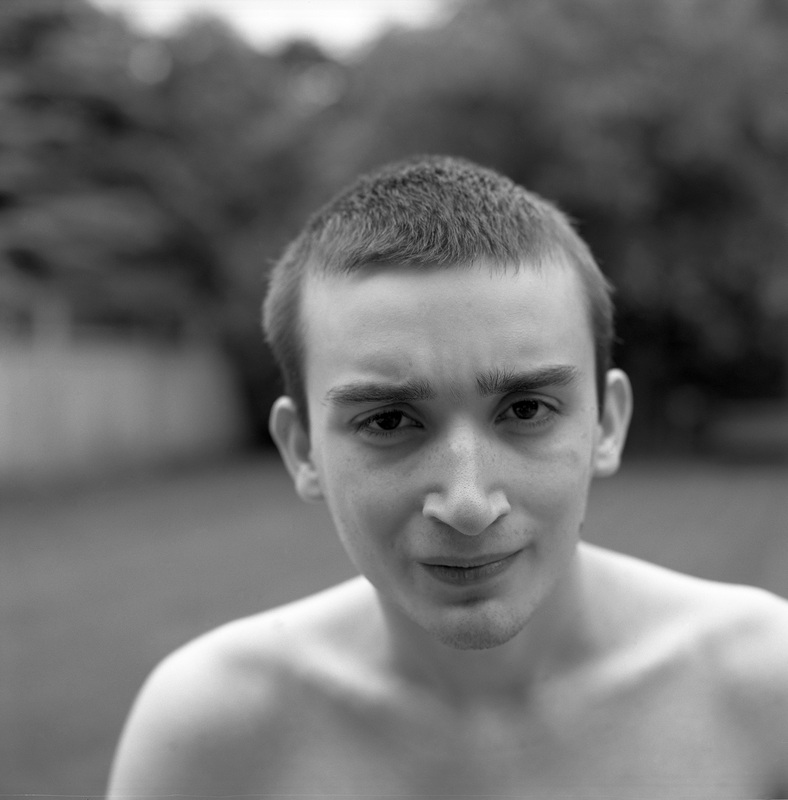 These are two quick black and white portraits I took in the back yard with some Ilford Delta Pro 100 4×5 sheet film.